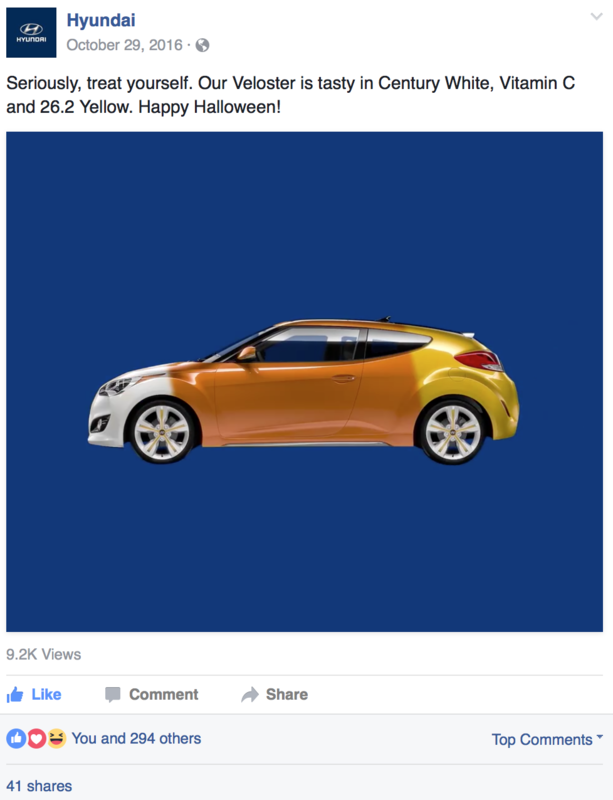 It’s a great group at Innocean advertising agency. 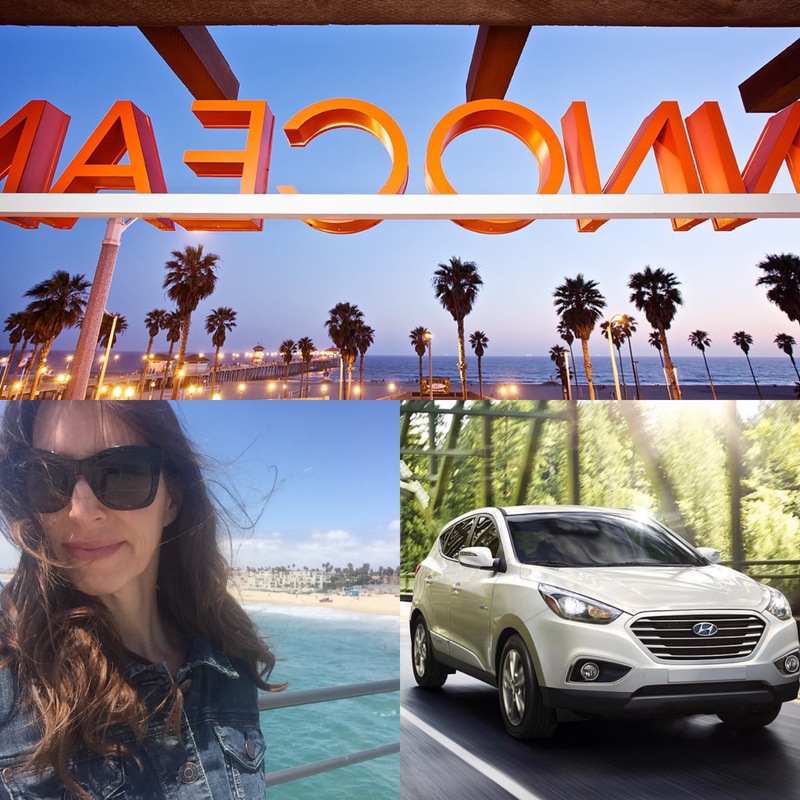 And the Huntington Beach pier location is hard to beat for rad lunch breaks. 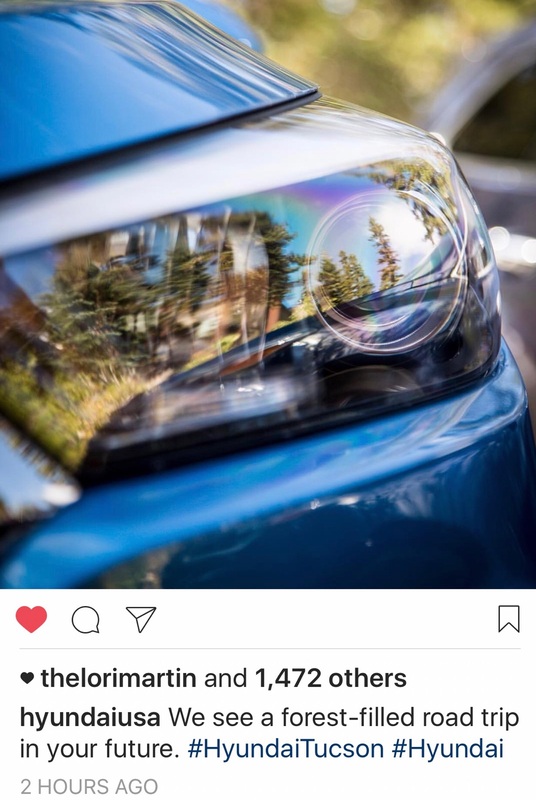 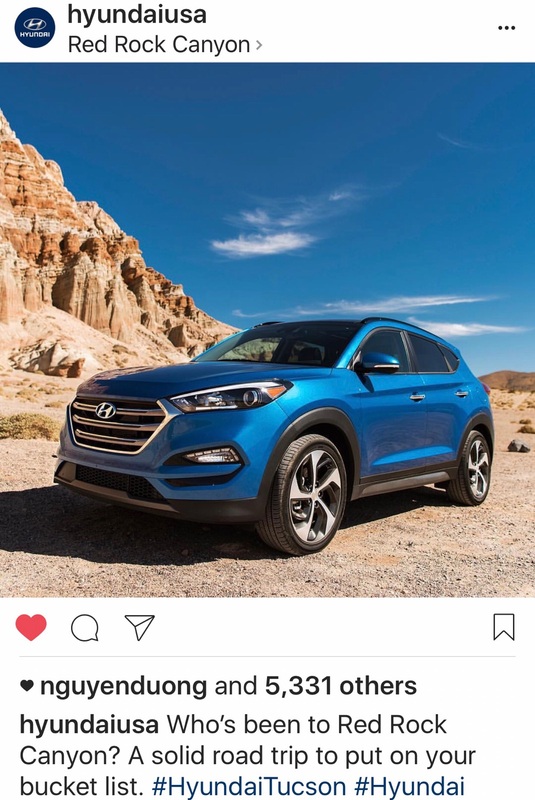 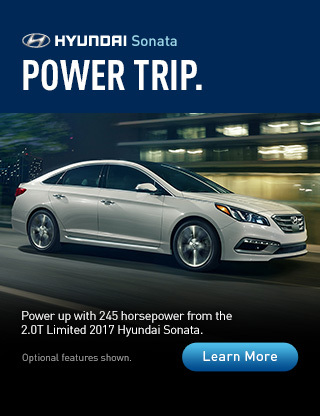 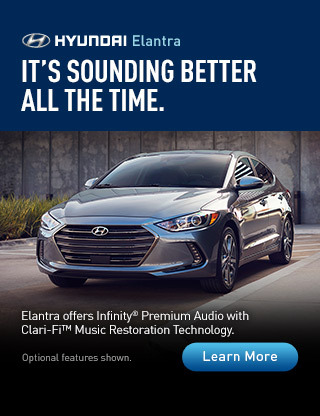 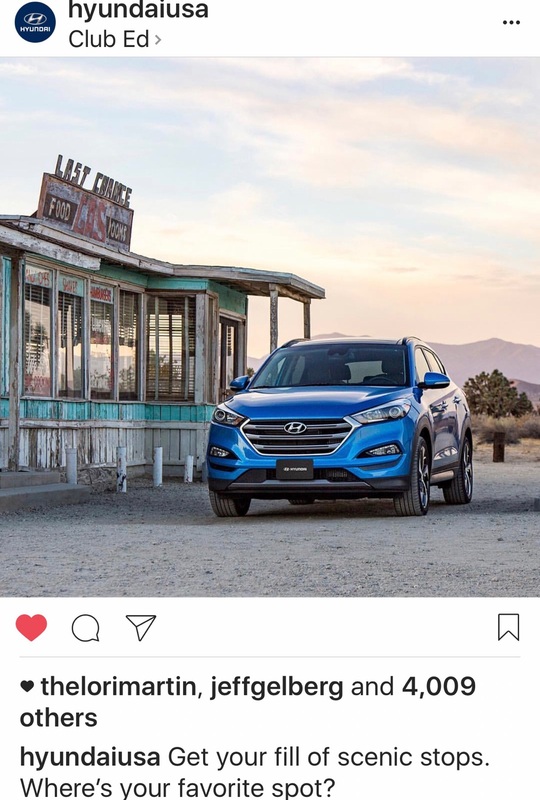 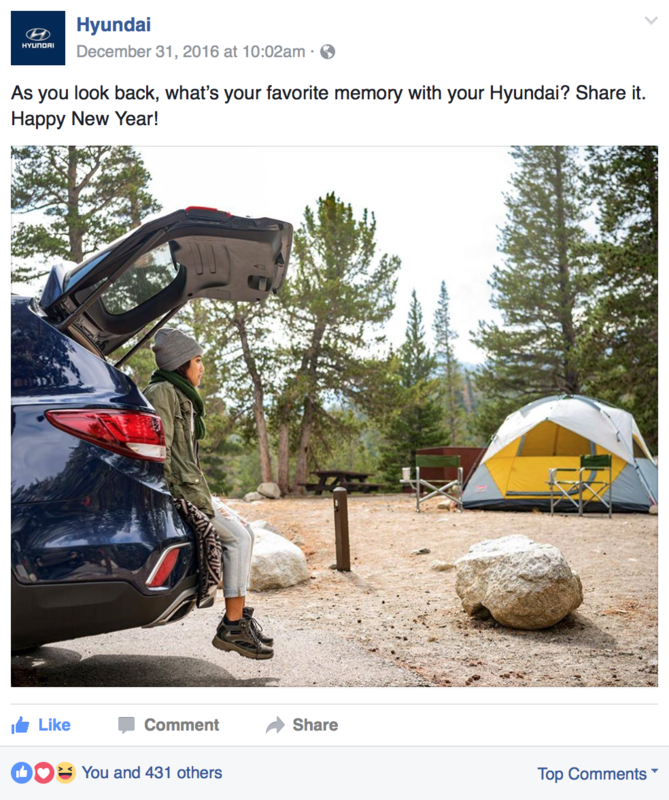 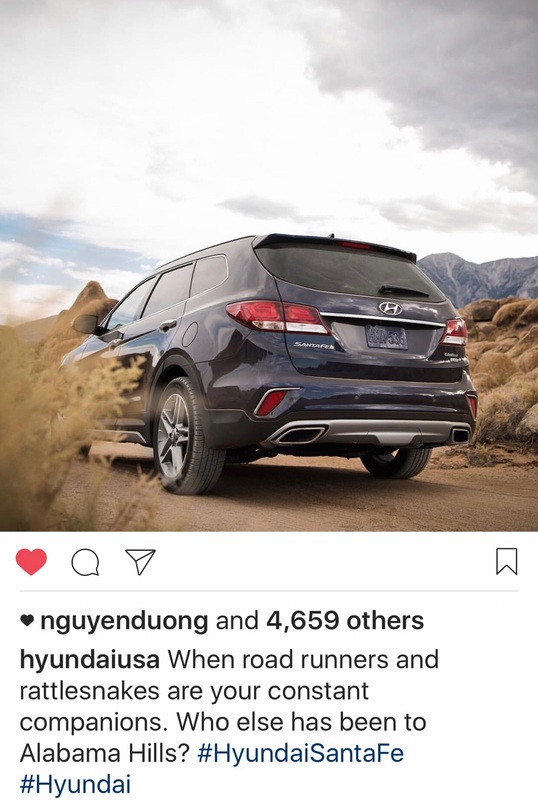 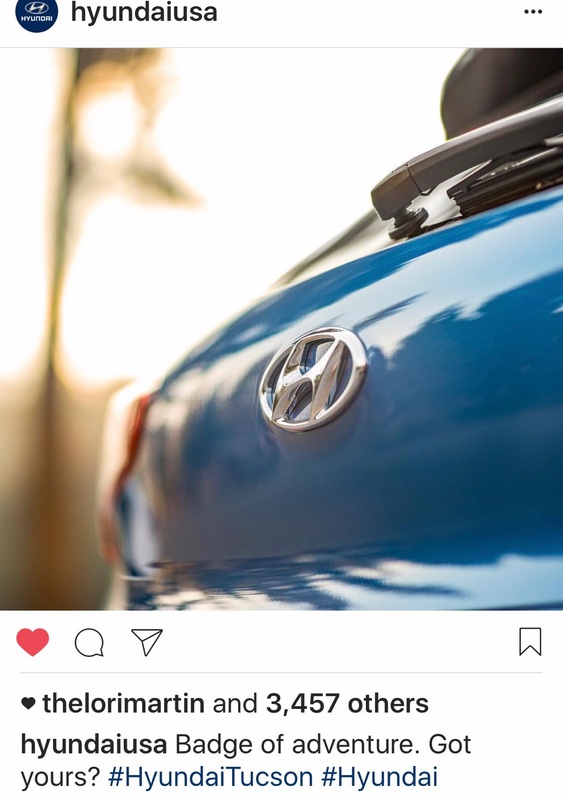 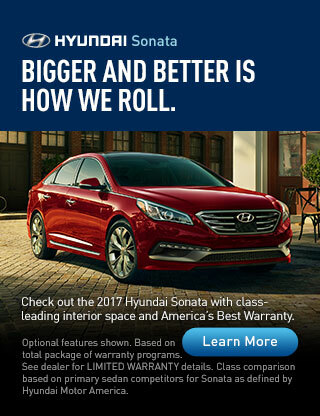 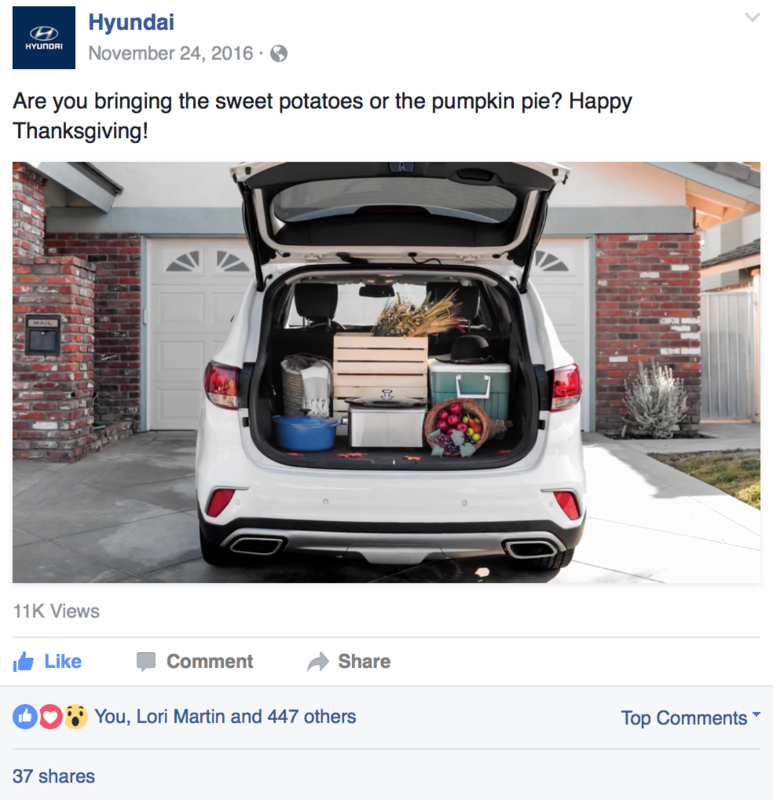 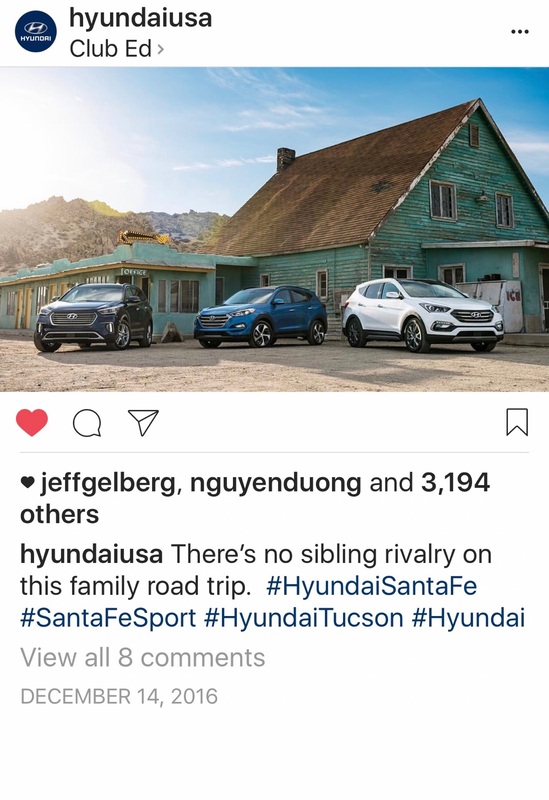 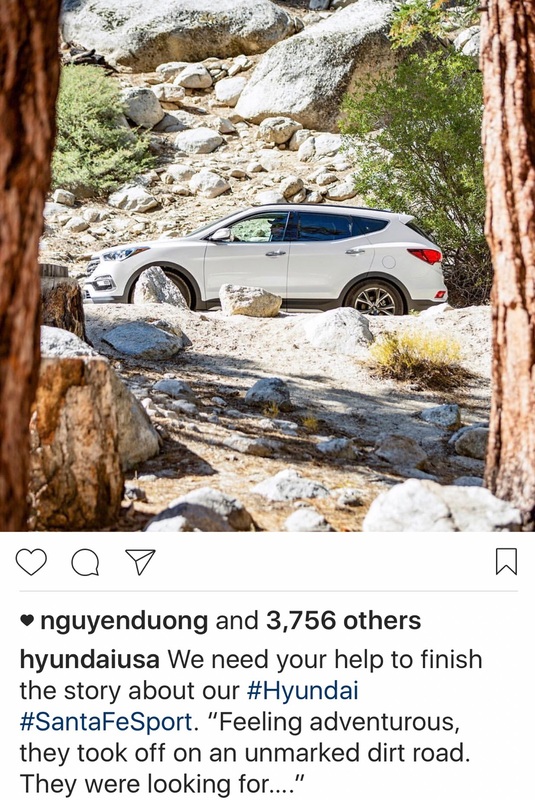 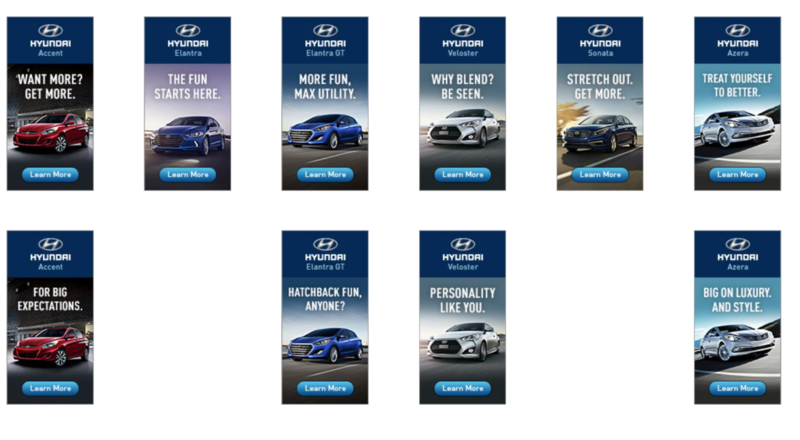 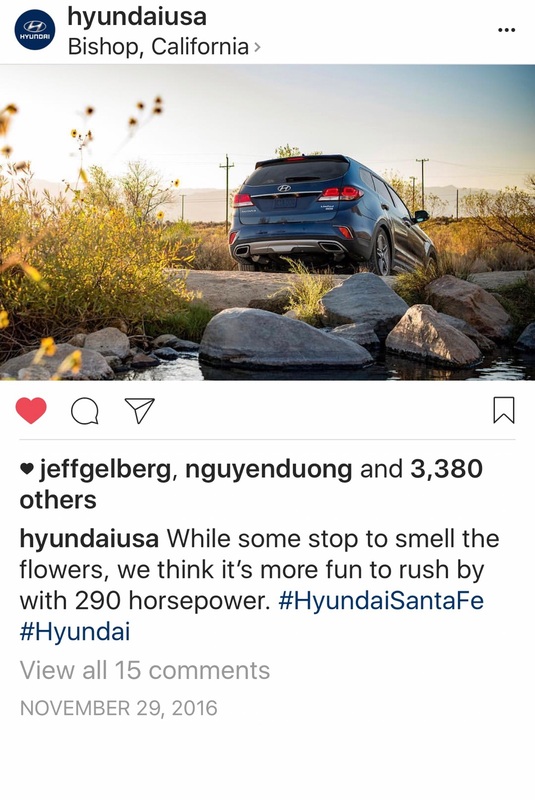 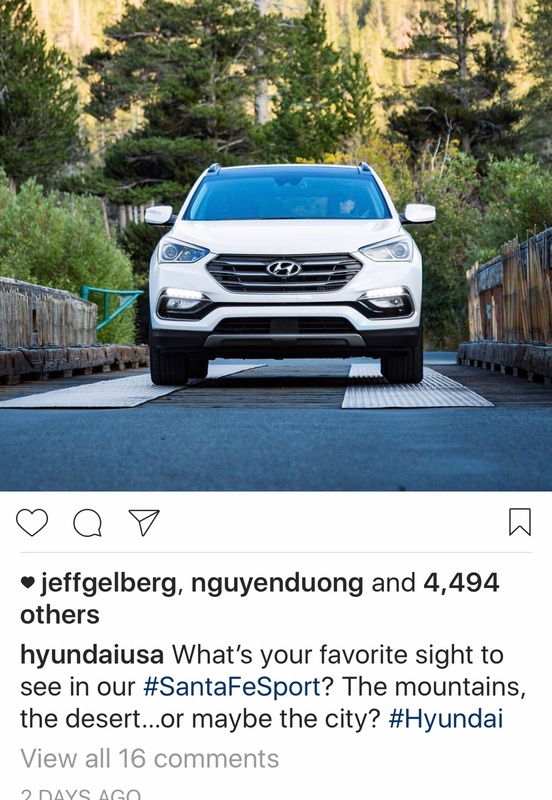 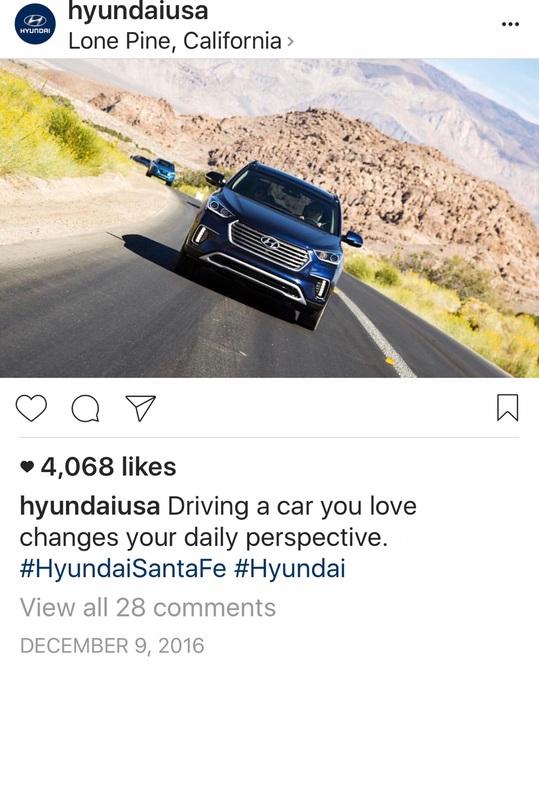 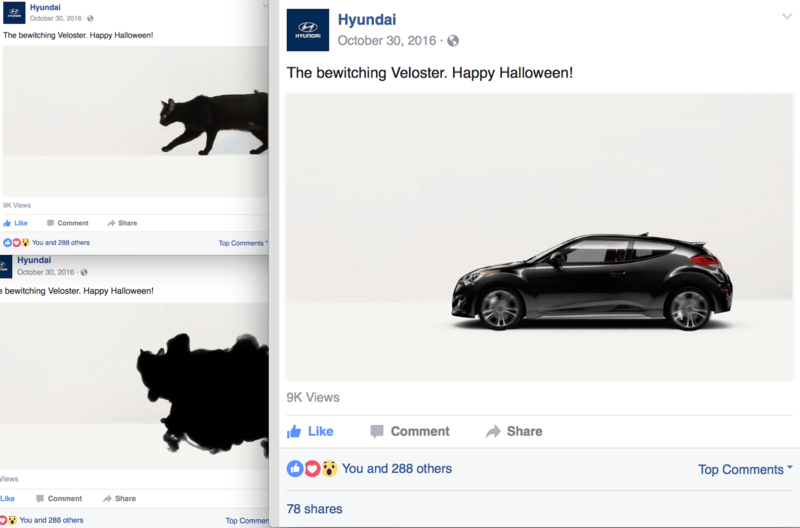 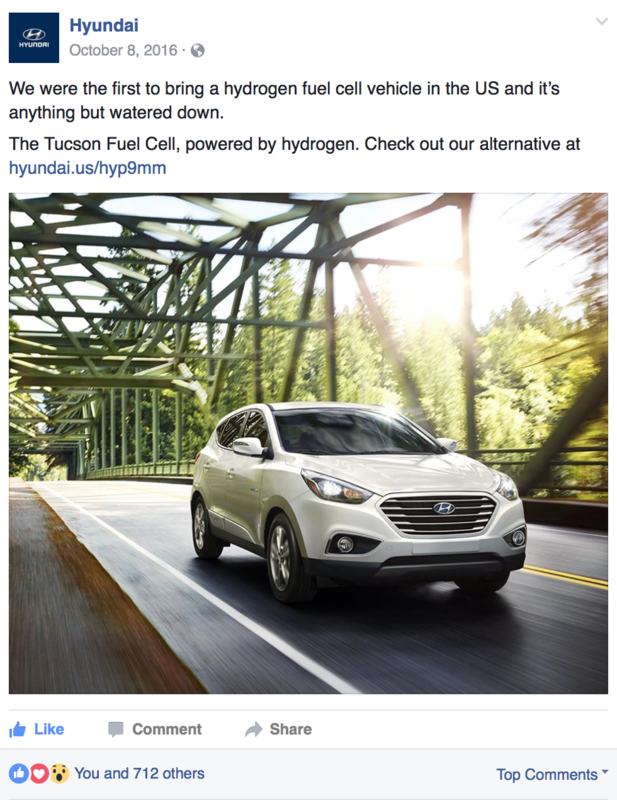 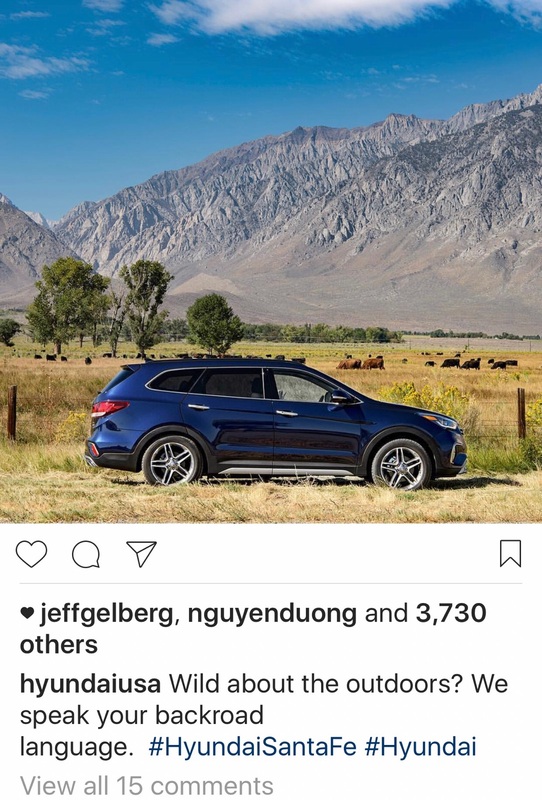 I write for Hyundai’s Social Channels (Facebook, Instagram and Twitter), as well as craft copy for CRM projects, including Hyundai’s eMagazine, eNews and more. 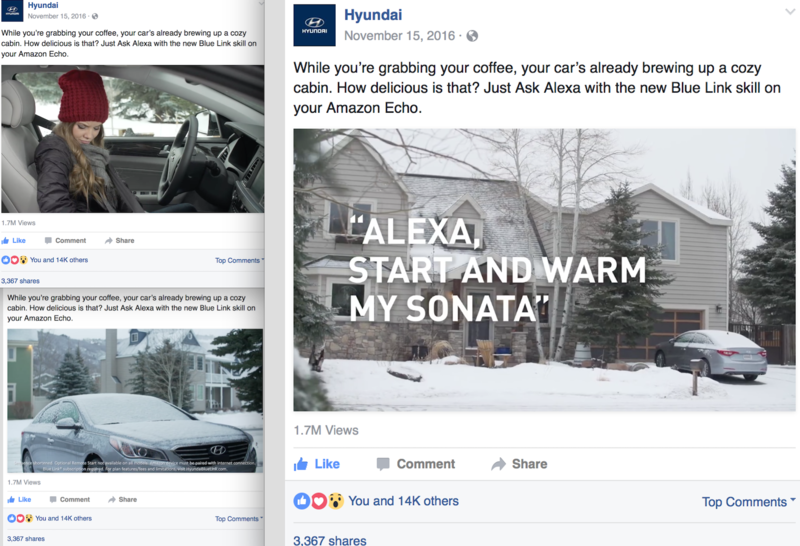 I’m full-time freelance with Innocean, as long as they’ll have me.